Xclusive Sea School was launched during the Dubai International Boat Show 2018 and offers powerboat training sessions in Dubai Marina re-shaping a new world of Marine Training. Xclusive Sea School is an authorized official training center for the world renowned Royal Yachting Association (R.Y.A.) in the UAE. The DMCA approved School offers Powerboat Level1, Powerboat Level 2, RYA Intermediate, RYA Advanced, VHF, STCW and Custom Trainings suitable for every category right from the novice to the experienced. The RYA standard is being followed at the institute which is the world’s oldest and most respected Marine Training Standard. With state-of-the-art facilities, top class technology and industry expert lecturers, Xclusive Sea School ensure that the highest educational standards are met. 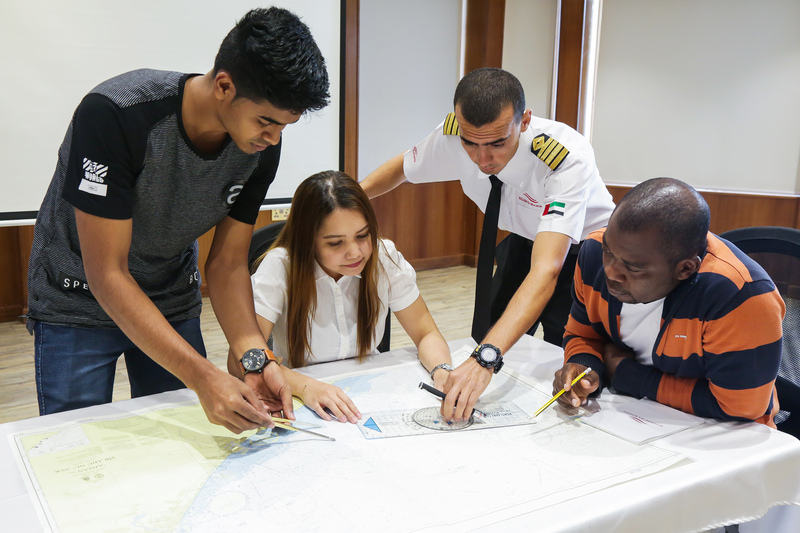 The 5 star sea school at Dubai Marina offers a custom built floating modern lecture hall on board a 125ft luxury houseboat docked at the Yacht Club, brand new training boats, administrative offices at Marina Plaza building and student support services to help at any stage. The qualifications gained from within the RYA scheme are recognized around the world and some are relevant to those driving commercially. Xclusive Sea School also gives the opportunity for career progression within Xclusive Yachts that owns a fleet of over 20 yachts of varying sizes and also emphasizes on students meeting key industry personnel to network and build valuable relationships. The completion of the level 2 course will make a student confident and competent enough to drive their own powerboat during daylight hours. It also entitles an International Certificate of Competence needed to legally drive powerboats worldwide. Excluisve interview with Dubai TV - Link to video is here.